When cars were manually unlocked or locked drivers had to spend time opening each door manually if they needed to. But back then they didn’t realize the hustle this was since as they say you can’t miss what you never had. But now that most people have experienced the convenience of using remotes to operate the manual functions of their cars they would really be inconvenienced if they lost them. 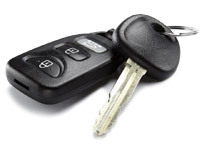 If you need to replace a Car Key Transponder, call King Locksmith of Tomball and we will help you. Have you lost transponder key and since you can’t drive your vehicle you are stranded in Tomball, TX? Because you are used to operating your vehicle with the remote, you might really be stuck without it. 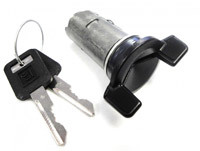 If you can still access and drive your vehicle, you might be tired of locking and unlocking doors with a key. You could also sometimes be risking it and leaving the car unlocked. 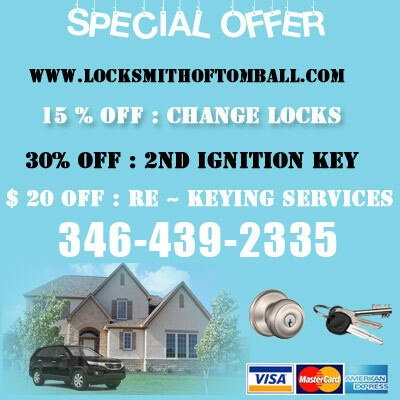 But rather than continue to get inconvenienced or take chances and end up having a vehicle break-in, call our locksmiths, they can come quickly to replace your key-less device. Maybe you haven’t had a remote for a while and you have been planning to buy one. You finally managed to secure one but now you need to have Car Key Programming. 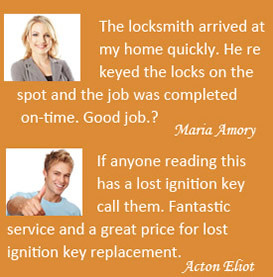 If you need this service, our locksmiths can perform it for you quickly because of their experience as well as skills. We can provide you with transponder chip programming that is affordable and that will help your remote to transmit a successful signal to the vehicle’s security system. 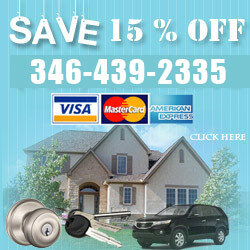 Our locksmiths have acquired extensive knowledge to perform these services for you in Tomball, Texas.